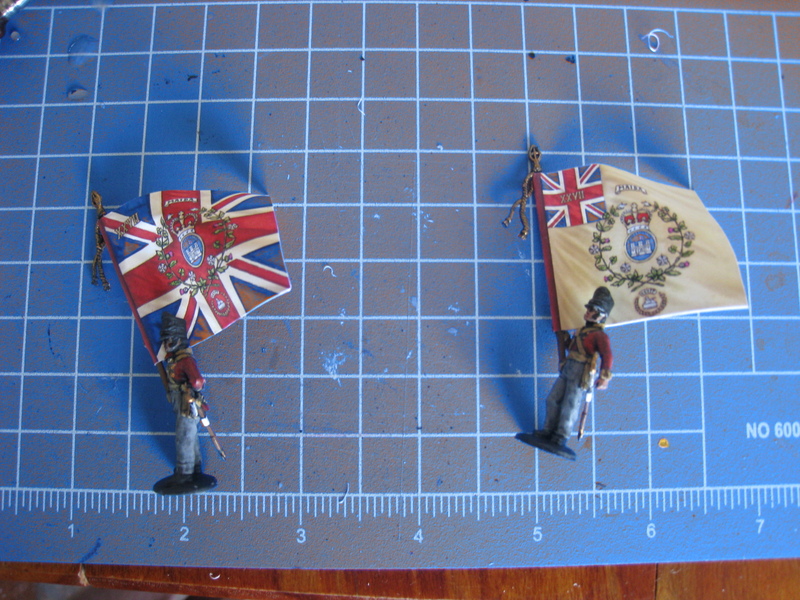 Well, I managed to get the last of my flags assembled. 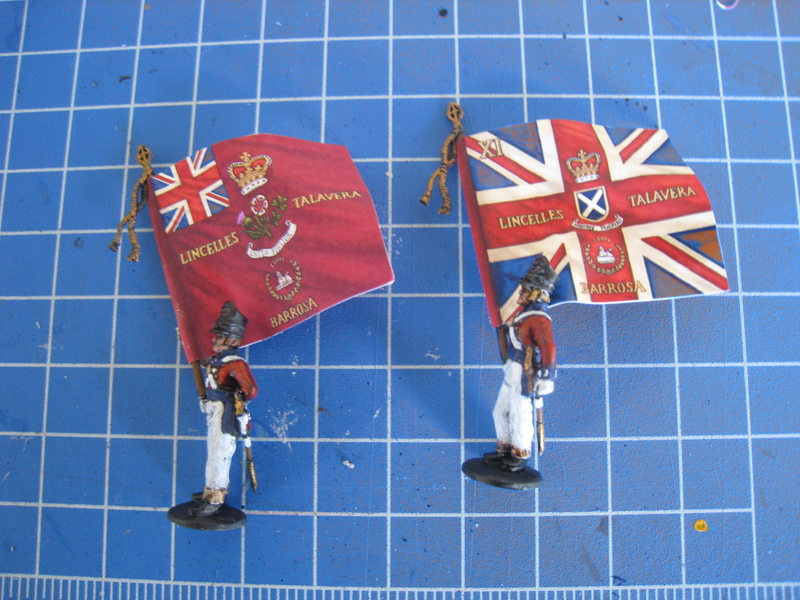 The 27th Inniskilling's regimental colours. 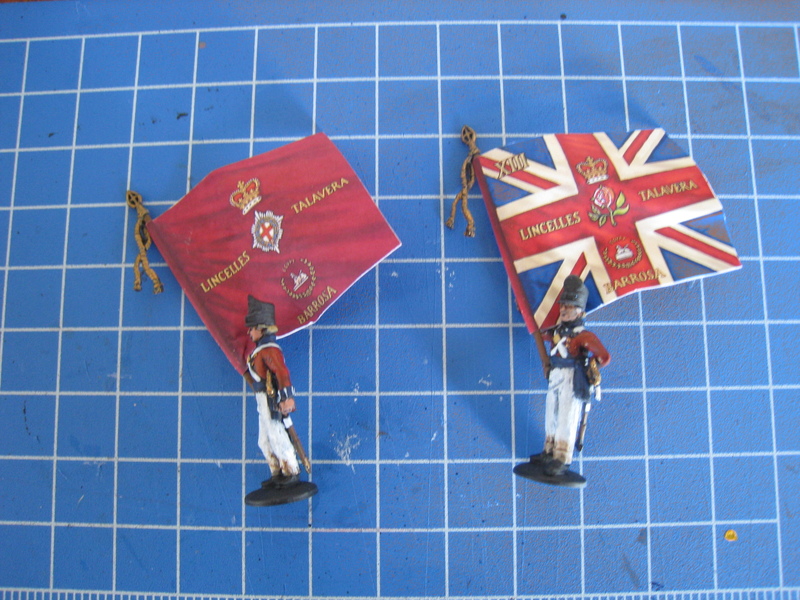 The 3rd (Scots) Guards regimental colours. 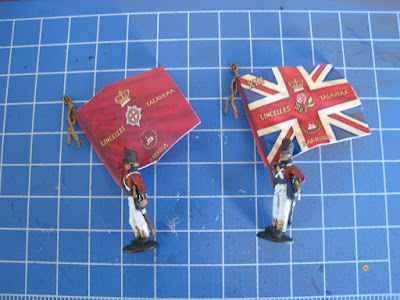 And the Coldstream Guards colours. In other interesting news, the influence of Lasalle is spreading! 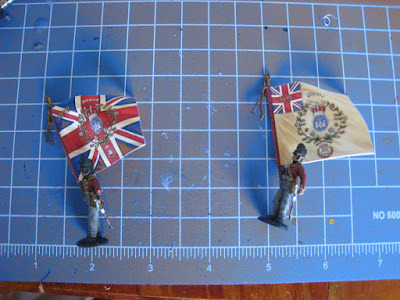 We are in the progress of organising firstly a Lasalle demonstration game at Conquest, and also organising a one day competition to go along with it on the second day. So all very exciting stuff, but when we have better information, I will post it up here. For all those interested in Lasalle, it will definitly be on show at Conquest! Para challenge 5 -end in sight! 6 Day Para Challenge 3- Beep Beep! 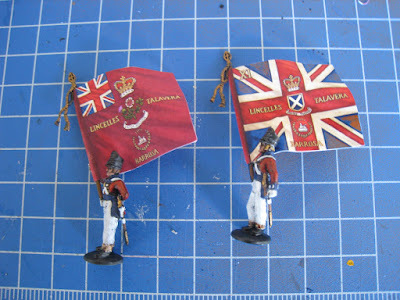 6 Day Para Challenge 2- Paint! 6 Day Para Challenge- Madness? Snow Challenge 6- Getting there! Snow Challenge 5- Any progress is good progress?